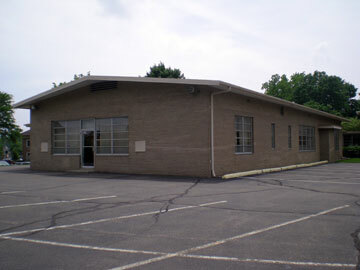 Sale or Lease Opportunity Church (seating for 371, fellowship hall, offices, and classrooms) is available for sale (1100 West Ann Arbor Trail, Plymouth). The church was built in 1957. 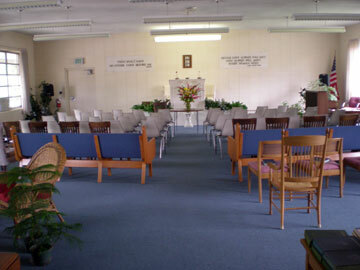 The owners would be willing to share the building with another congregation. 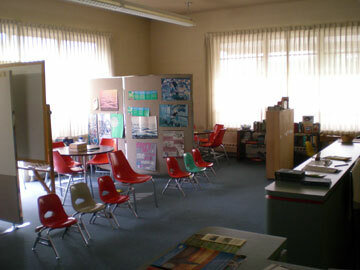 The sanctuary, fellowship hall, and classrooms total approx. 12,000 square feet on 2.25 acres. The property has approx. 210 ft of frontage on Ann Arbor Trail and is approx. 338 ft deep. It is approx. 15 ft by 20 ft. 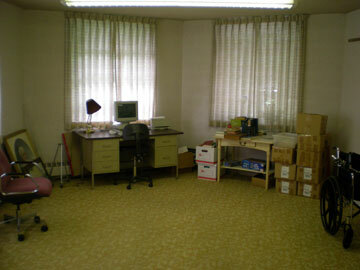 The secretary’s office is adjacent to the pastor’s office. The property is on one level and connected by walkways. 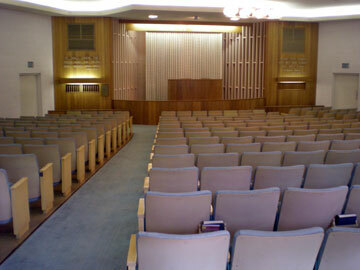 The sanctuary seating is on a slope. 41 ft. by 56 ft. with a set of adjacent bathrooms. 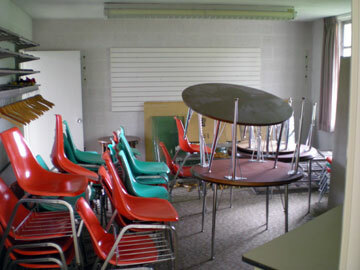 Four classrooms are spread throughout the building. 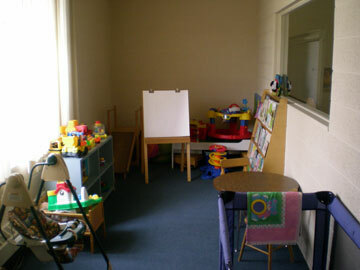 A nursery and children’s classroom are connected by a doorway. The nursery has a door directly into a restroom. 6 Offices are spread throughout the building. 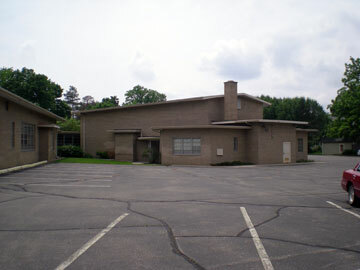 Community parking lots to the north and west of the church allow for 96 cars with two handicap spaces. Luther Lincoln, Jr. was one of the first settlers in 1825. Plymouth was incorporated in 1867 and became a city in 1932. The Plymouth Railroad station was built in “Oldtown” in 1871 by Pere Marquette Railroad. Before the coming of the railroad, Plymoth was serviced by a toll road know as “Plymouth Plank Road” from 1850 to 1872.Plymouth was named at a meeting on February 26, 1827. Peking was a possibility but “LeRoy” was the first choice. The second choice was Plymouth in response to some settlers coming from Plymouth Massachusetts. Territorial Govenor Cass approved the name Plymouth in April 1827. The original Plymouth containing all or parts of Plymouth, Canton and Northville. Eventually, South Plymouth became Canton. 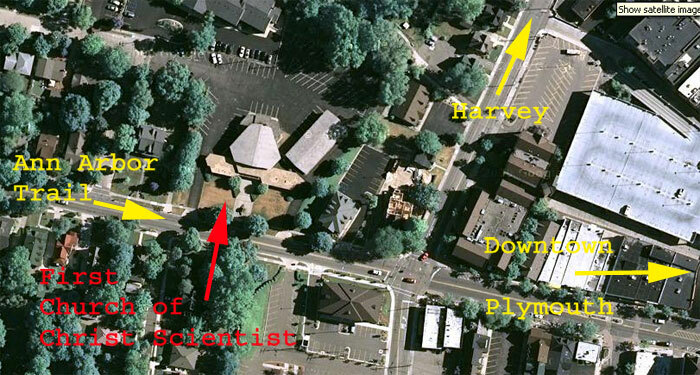 As Plymouth became a village in 1867, Northville also became a village that year and was separated from Plymouth.